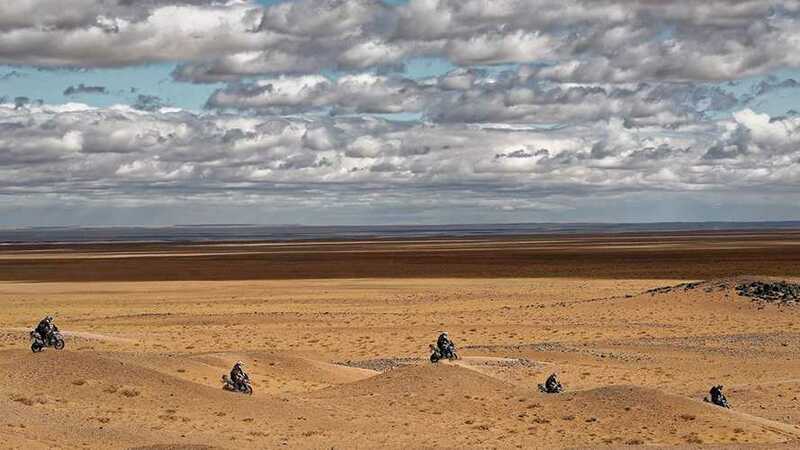 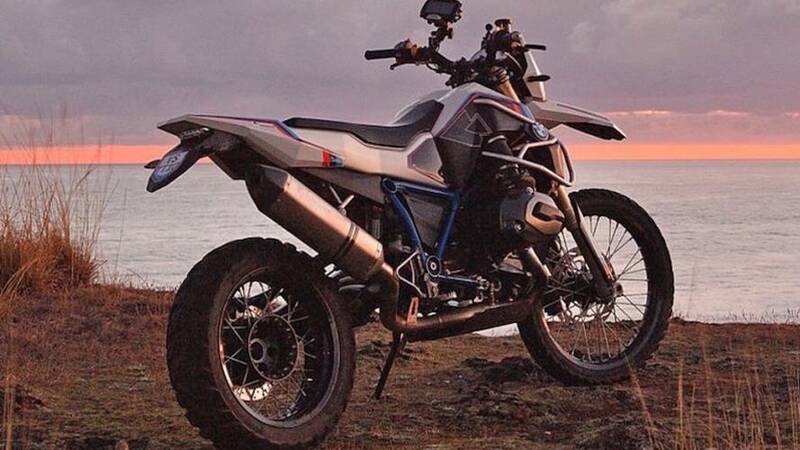 BMW Motorrad has been busy lately. 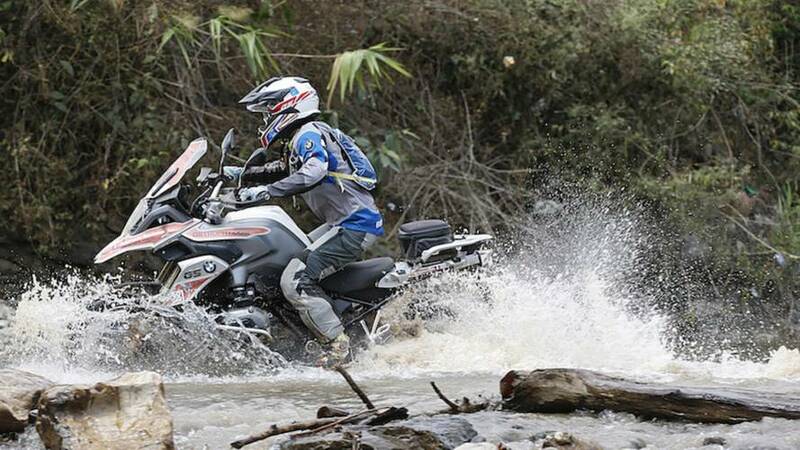 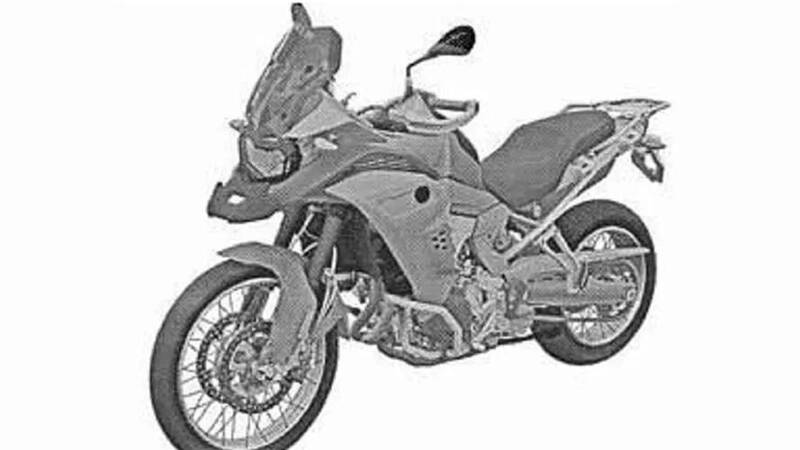 The maker is giving its popular R1200GS an engine upgrade and introducing a new model to the lineup for 2019. 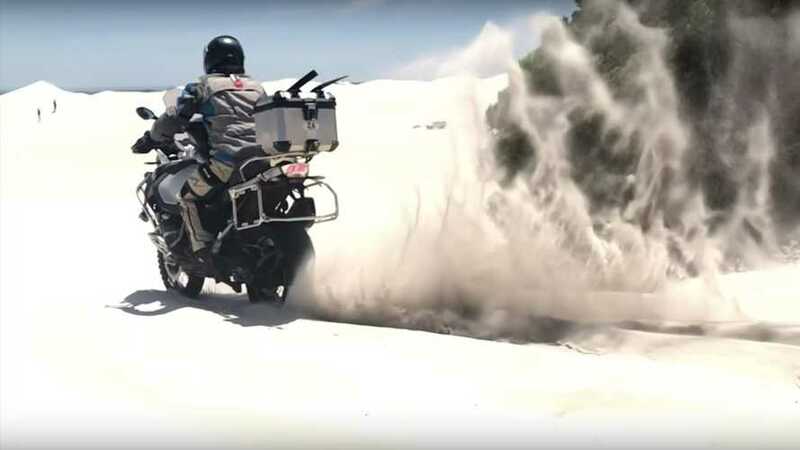 Two of the biggest names in the ADV world partner to create a slimmed-down GS-based concept with a sportier power-plant that's dripping with enduro-flavor.